Wait a moment with me, please. I need to let all that Tribal Council craziness soak in. What just happened easily ranks among the most unexpected twists that have ever unfolded in Survivor‘s 33 seasons. Wow. Really, wow. I must admit, that was all totally delicious, and I wish another serving was piled on my Thanksgiving plate right now. In a wild two-hour ride, a pair of castaways were sent packing — one falling victim to a nail-biting random elimination. Let’s tackle that shocker first. It all started because Zeke and David found themselves strongly gunning for each other because both perceive the other as the game’s biggest threat to win it all. With dedicated troops rallied on each side, the vote resulted in a tie. Zeke’s camp piled their ballots against Hannah, while David’s bloc targeted Zeke. After a re-vote, the outcome was still deadlocked. 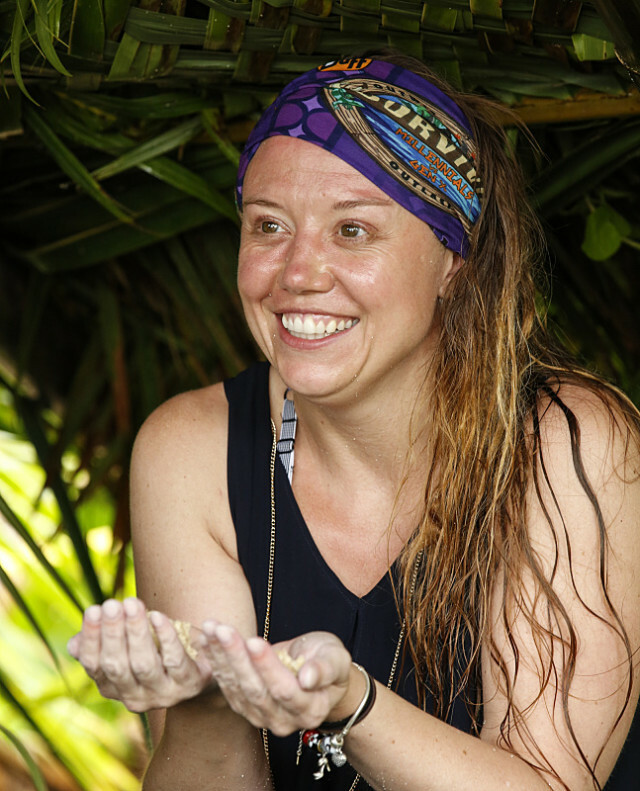 Per Survivor‘s rules, the castaways are given time to discuss changing their vote by coming to a vocal unanimous decision against either Hannah or Zeke. Despite Will’s pleas to push for a unanimous vote, it was nothing more than a split mess. The voting ultimately resulted in one of the riskiest, most nerve-racking elements any castaway can face: drawing rocks. 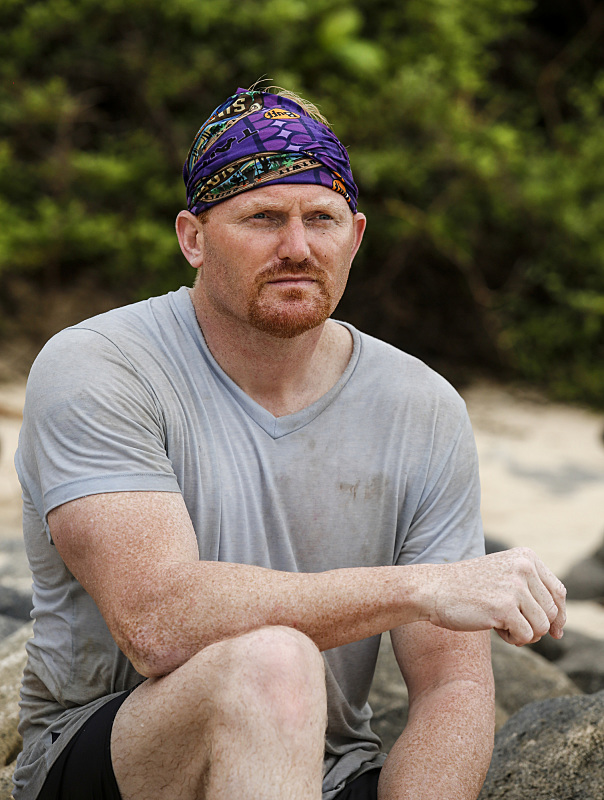 Yes, for the third time in Survivor history, the eliminated contestant was ousted based on the unlucky fate of randomly drawing a black rock (it was originally purple, for those of you keeping track). Because of the tie vote, Zeke and Hannah were granted Immunity, along with Jay, because he won the challenge. 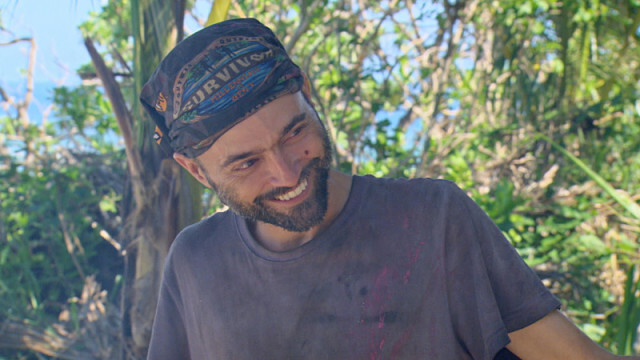 Meanwhile, every other castaway was suddenly vulnerable to the Survivor gods. Each stuck their hand into a bag and pulled out a rock. As you might imagine, the Twitterverse exploded in utter awe of what unfolded. Time must heal all wounds, though, because Jessica playfully tweeted after her elimination aired that she was selling her bad-luck black rock because it wasn’t the color she ordered. Whether or not you think forcing a rock draw is stupid, you must admit that it was absolutely compelling to watch. Put yourself in the castaways’ position. Think of how risky it is to put your $1 million game on the line because you so strongly believe in your vote. While some people are clearly bummed by the outcome, I enjoyed every second of how it played out. It proved why this show is still so fresh and fun. Sadly, I think the fireworks ignited by drawing rocks outshined every aspect of Chris also getting voted off. His demise in the game was orchestrated brilliantly, but it will likely be forgotten because of the earthquake that hit Jessica. Bret secretly told Zeke he’s gay. David played his Idol for Ken, who wound up receiving no votes. Jessica decided to give Ken her Legacy Advantage, which must be passed down to an active contestant if its current owner is voted off. It’s still unclear what the advantage is, but we will find out on finale night. 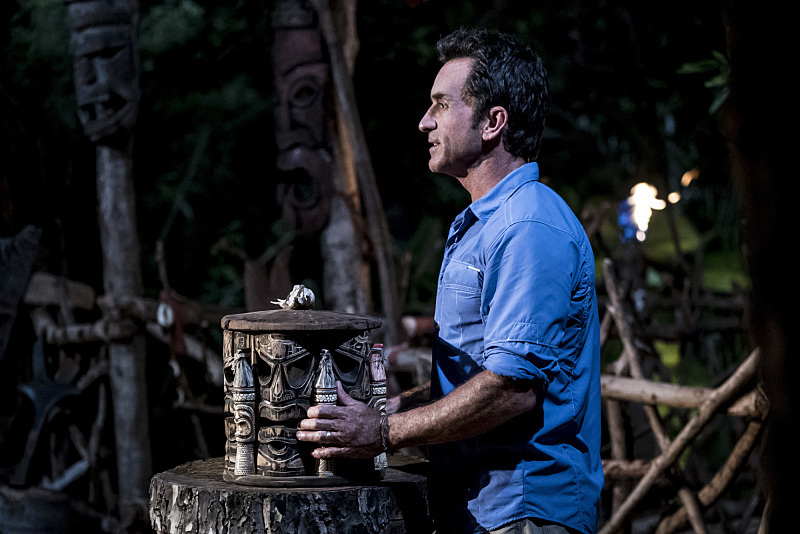 What did you think of that intense Tribal Council? Join the conversation now by leaving a comment below.